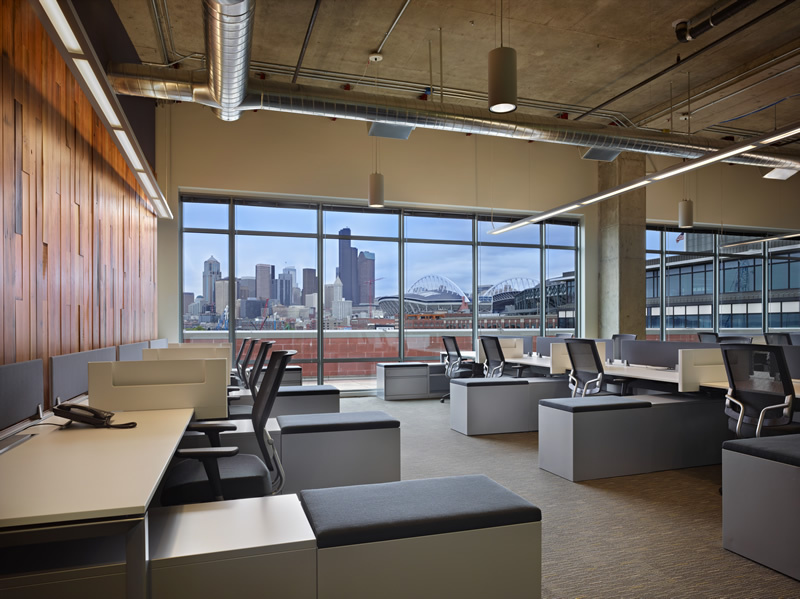 The Stadium Innovation Center is a brand-new 6-story LEED Gold-certified building that features 173,758 square feet of mixed-use retail, commercial, and light industrial space. 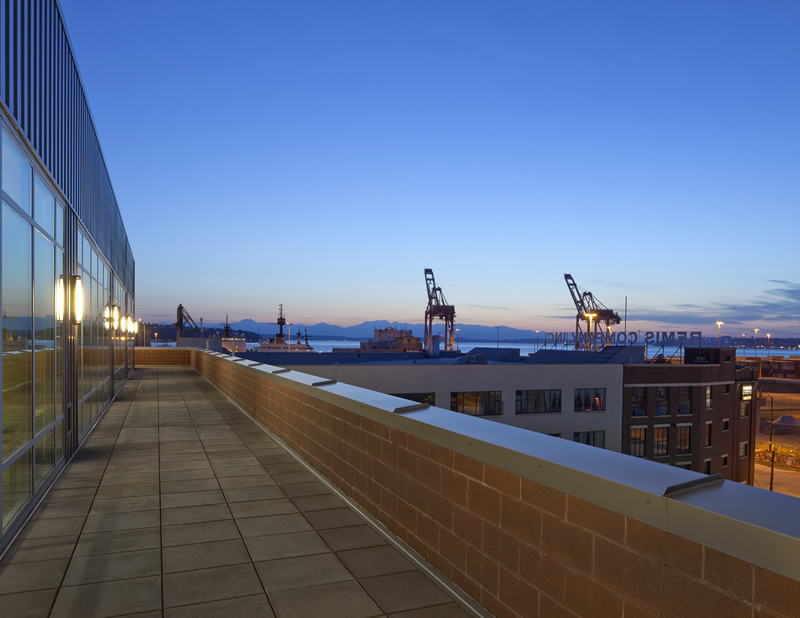 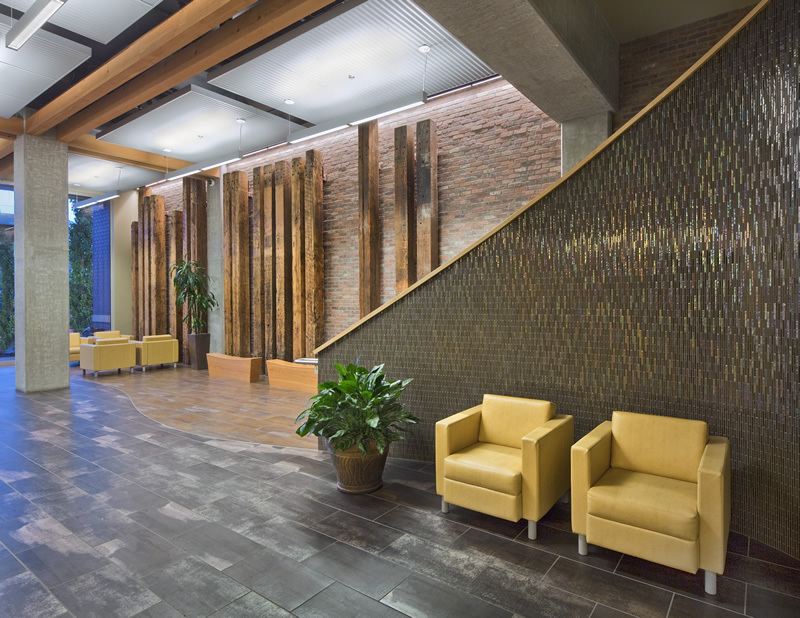 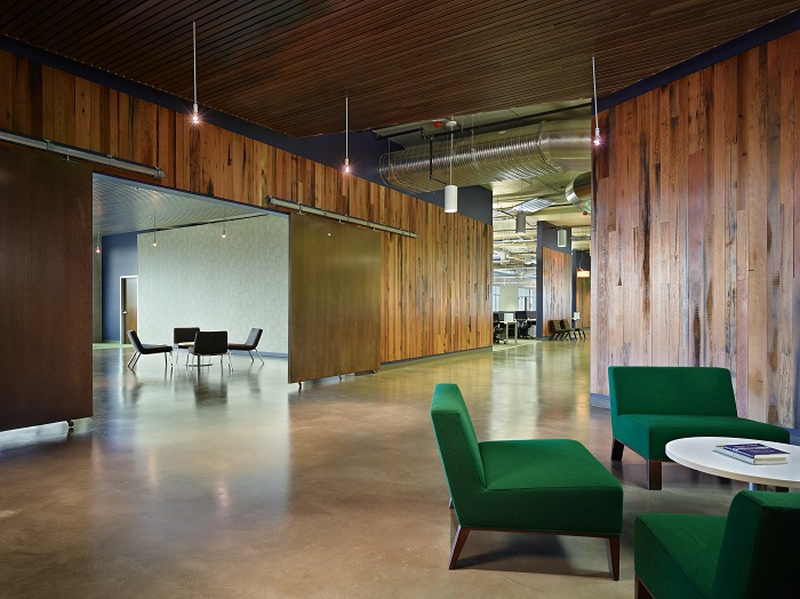 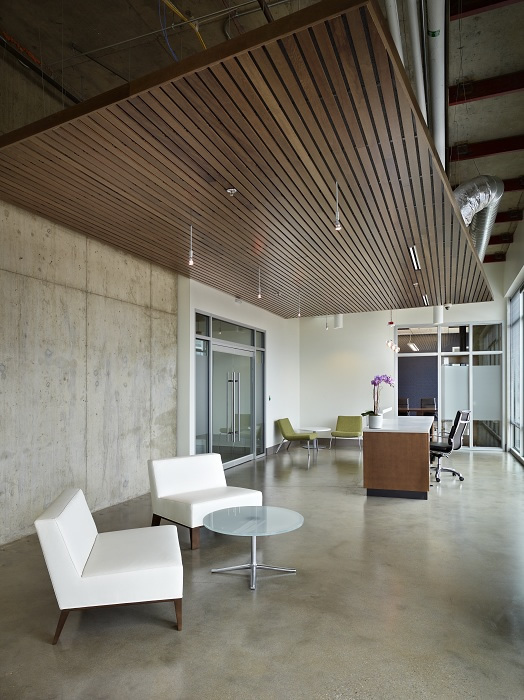 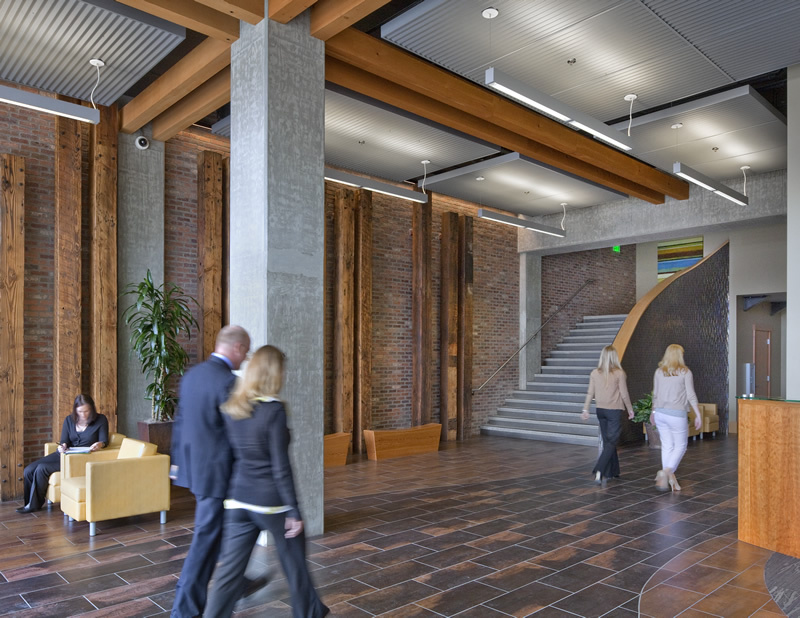 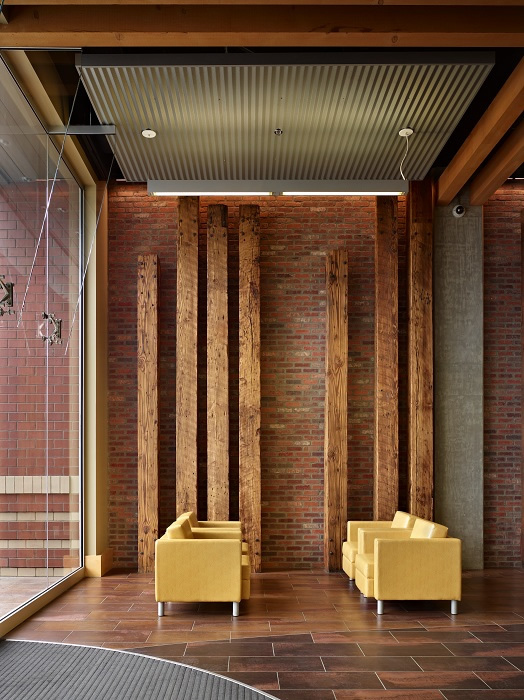 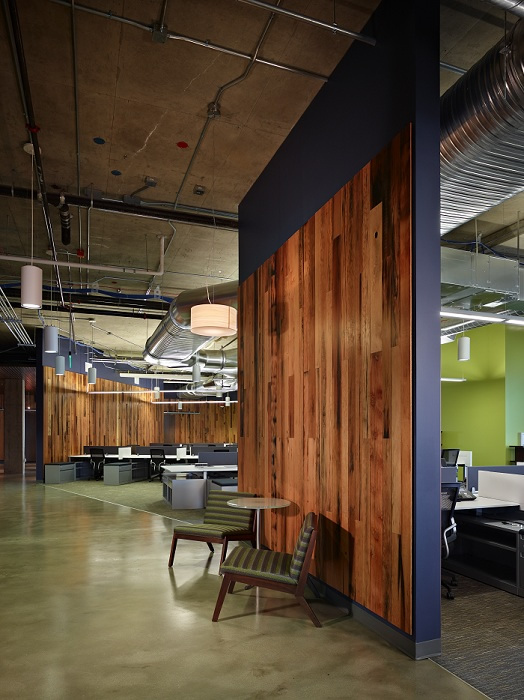 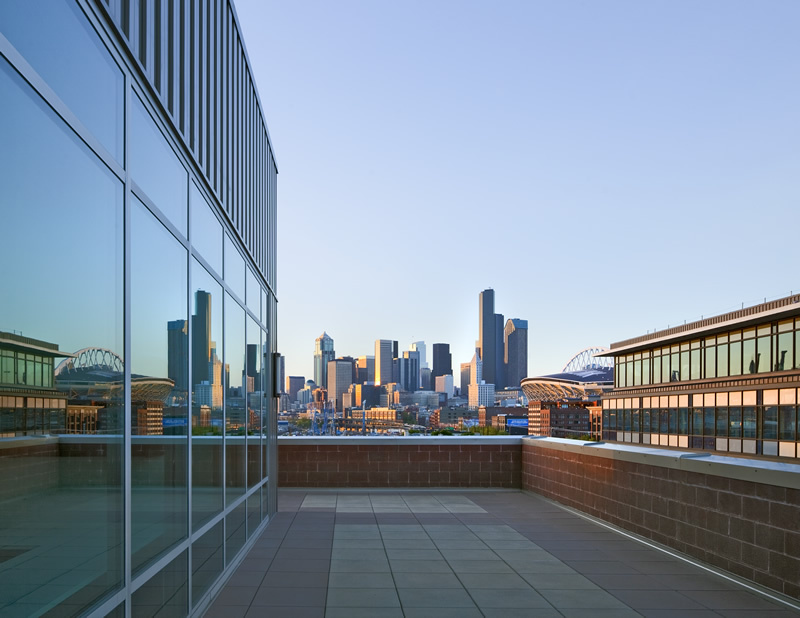 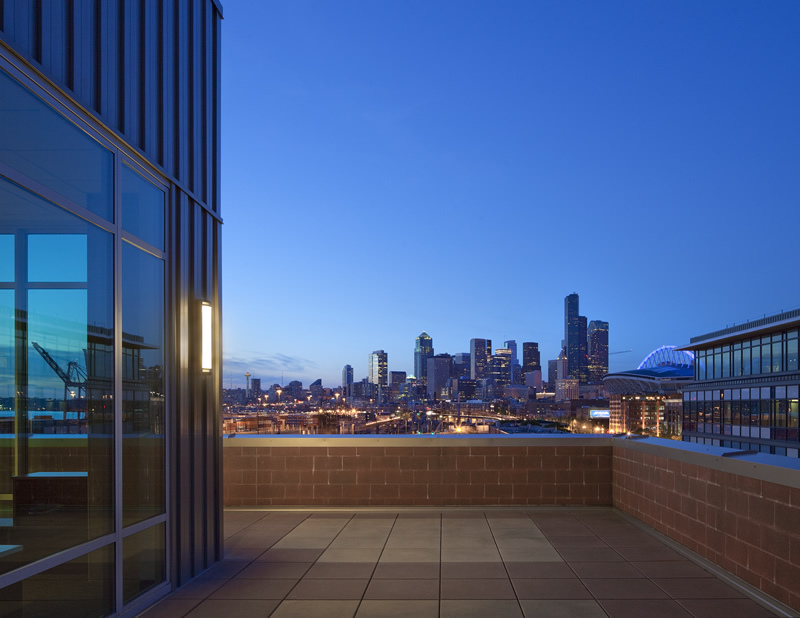 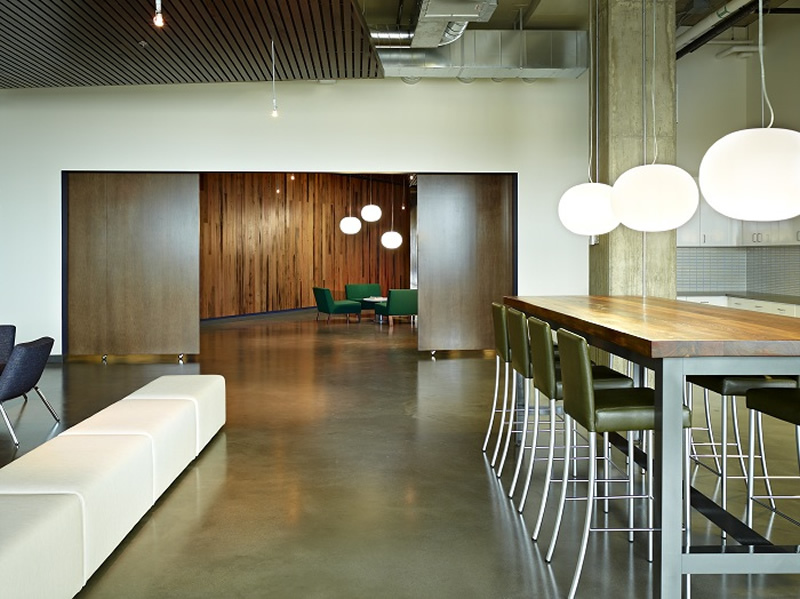 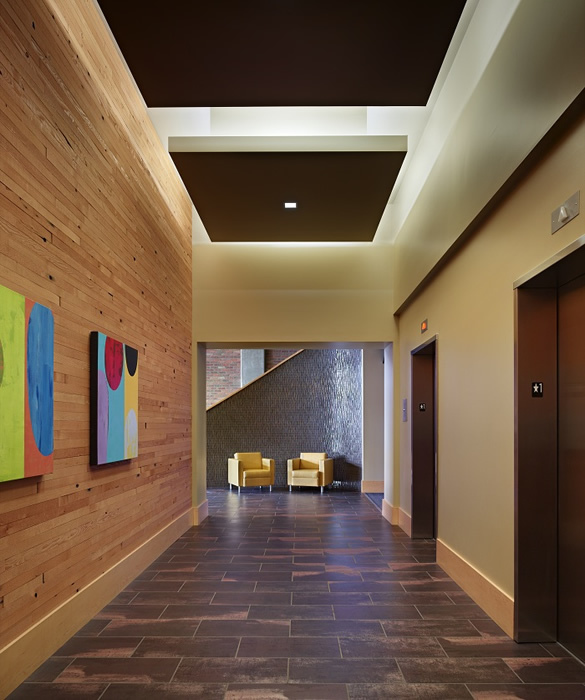 A $55 million project finished in May 2010, the building amenities include high-end lobby, a fitness center, bike racks, and picturesque views of downtown Seattle and the Puget Sound from decks on 3 floors. 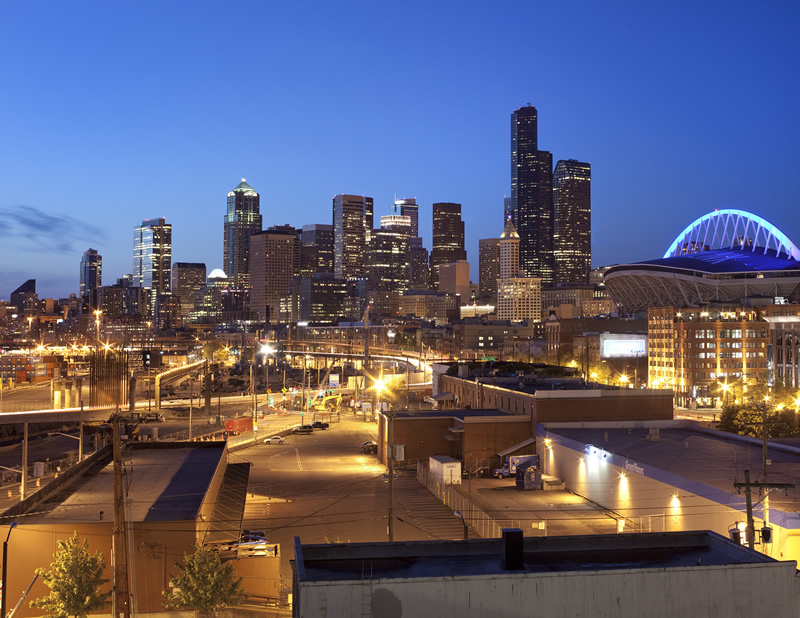 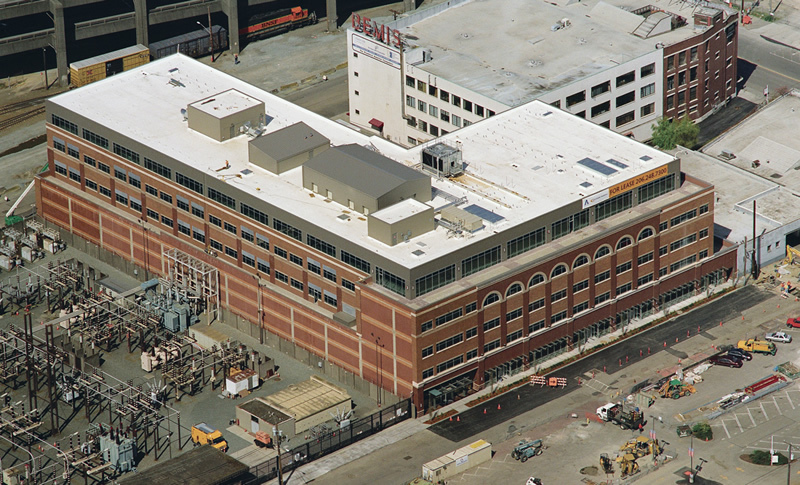 Located just south of the historic Pioneer Square, the Stadium Innovation Center sits in the heart of Seattle's Stadium District, offering its tenants a mix of shops, restaurants, and entertainment, including Mariners baseball, Seahawks football, and Sounders soccer, Pyramid Brewery, WAMU Theater, and the Qwest Event Center, plus scores of boutiques, galleries, and outlets. 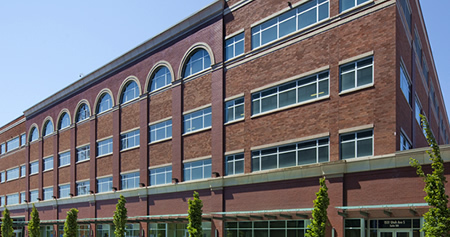 Best of all, the Stadium Innovation Center is just south of the historic Pioneer Square and minutes from the downtown retail and business core. Sound Transit's Link Light Rail give tenants a direct link to Westlake Center.